We replace broken glass in windows and doors for home & business. Same day emergency home window glass replacement. Same day 24/7 emergency board up service for commercial entrances, windows and doors. 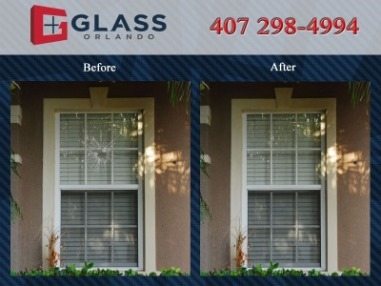 We repair/replace home broken glass in windows and doors, with single pane or double pane insulated. Sliding patio door wheels replacement. Call or text for a free phone quote! 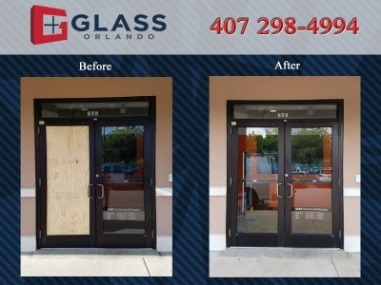 We repair/replace commercial broken glass in windows and doors with safety temper or impact resistant glass. 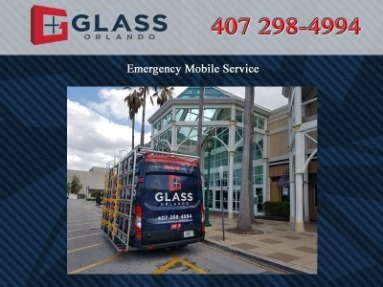 We provide glass replacement for Orange, Osceola and Seminole county.